Well, this is interesting. Not long after this news went live, Twitter user @Paxeh sent another post by the SimCity account my way. That sounds a bit contradictory when matched up with Bradshaw’s previous Tweet. 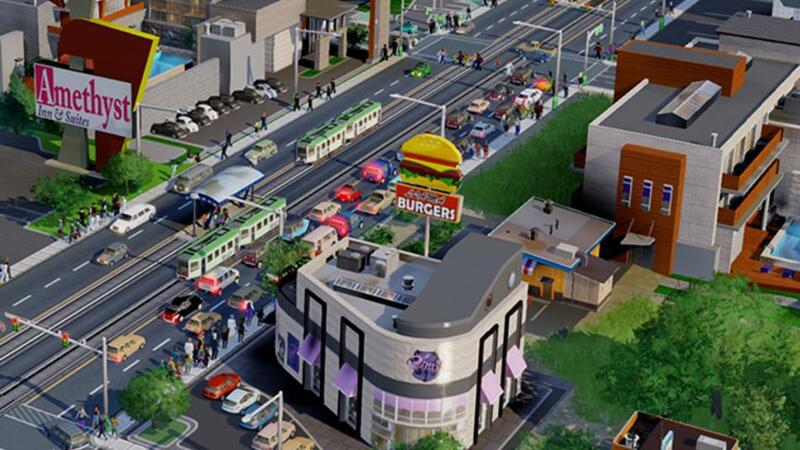 In order to see SimCity become an offline game, major reconstruction may be the only option. But, at least for now, that seems to be impossible. There are still a heaping helping of issues that are preventing owners of SimCity from playing the online game, but it seems possible that Maxis will eventually turn the game offline in an attempt to earn back the trust of the fans. We have no intention of offlining SimCity any time soon but we’ll look into that aspart of our earning back your trust efforts. It’s difficult to understand all the technology that’s driving this game and its servers, but if this Tweet is true, it seems very possible for the developer to shut down certain online aspects in order to allow players to simulate to their heart’s content. The whole situation is really a mess, and sadly, we’ll probably have more to report on in the near future. Have you been able to log on to SimCity? Do you regret picking up the game? Let us know what you think by leaving a comment below!